Bedroom is the place for relaxation, sleep and work. 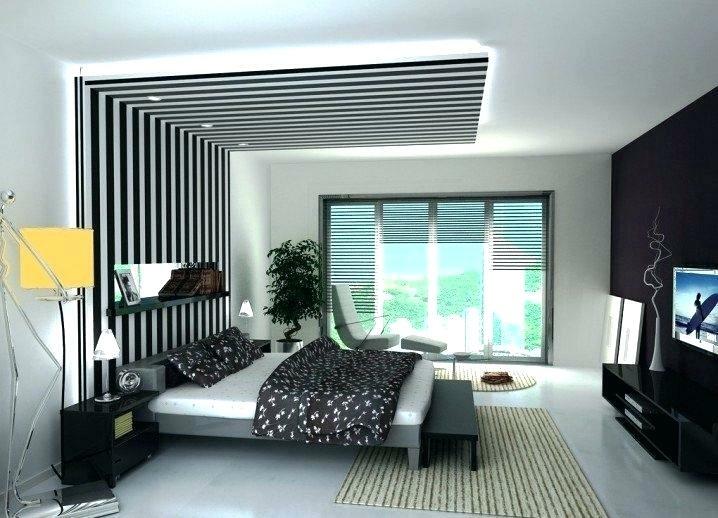 The interior and lights of the bedroom should be pleasant enough to give you the feeling of happiness. Lighting the bedroom is unique in itself and you should take care of certain tips. There are some beautiful ways in which you can light your bedroom. You can use pendant lamps which look latest as well as wonderful in the room. They beautify the appearance of the bedroom and maintain the lovely atmosphere. If you have a working space in the bedroom, you can place a table lamp which can be one of the best modern bedroom lighting ideas for the glorious look of the room. 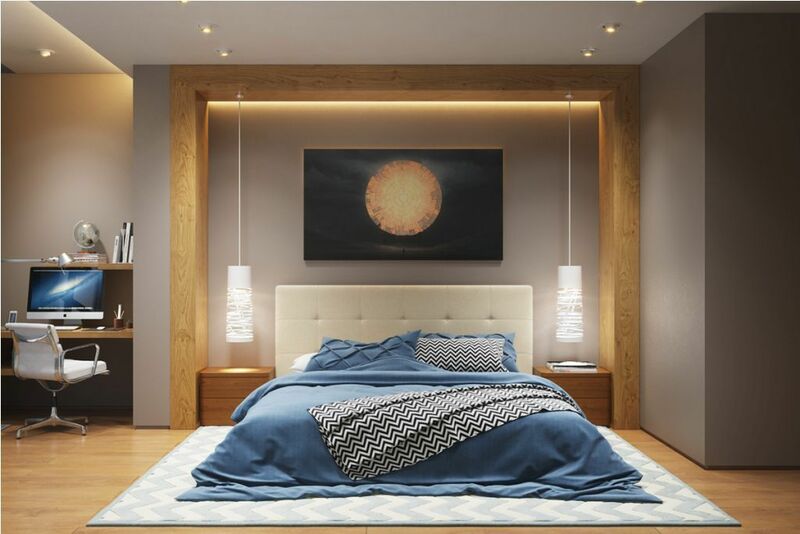 Accent lighting is the modernized way to light your bedroom. These lights are available in various shapes and sizes and they manage to keep your room cozy and provide a beautiful glow. You can also plan to light your bedroom with swooping bedside lights. These lights will help you in reading or doing work in laptop and also look elegant with your room’s interior. 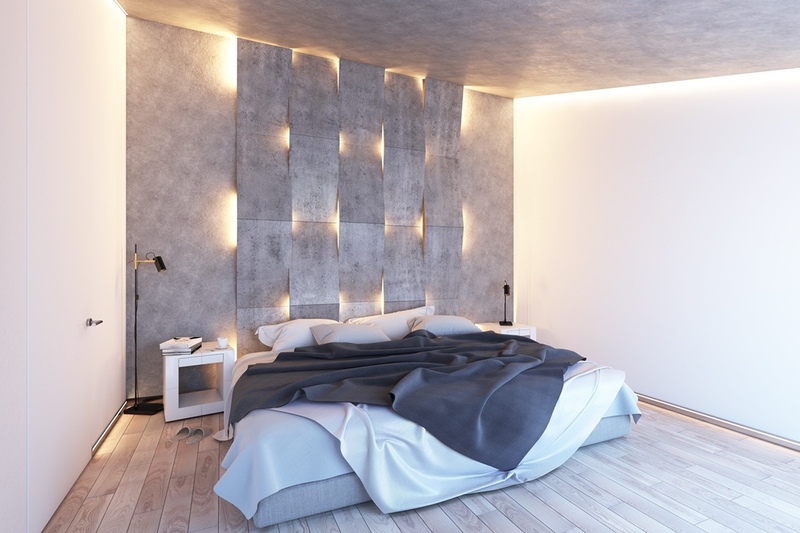 Layers of spotlights will enhance the beauty of the bedroom. However, the color too plays an important role when you have already decided to put spotlights on the ceiling. Backlit paneling lights will serve the task as well. This is something different and more gorgeous. One of the most amazing things of choosing backlit panel lights is that you can hang any artwork you want. If you want a perfect combination of lights with the matching interior, you can choose filament bulbs which will provide a dull look to the room thereby making a comfortable atmosphere for sleeping. 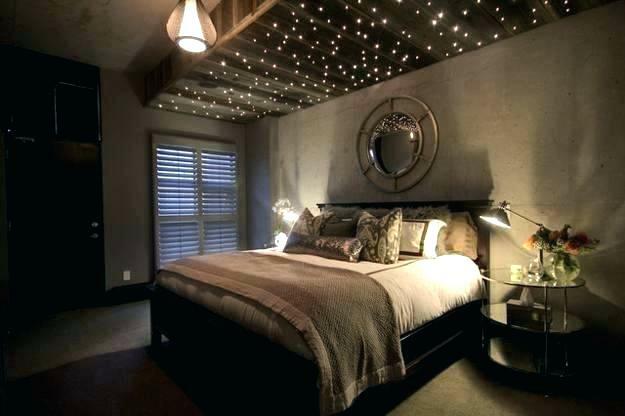 It may seem childish but you can put the starry lights in your bedroom. It is one of the latest ways to light your bedroom as starts create the more romantic environment. 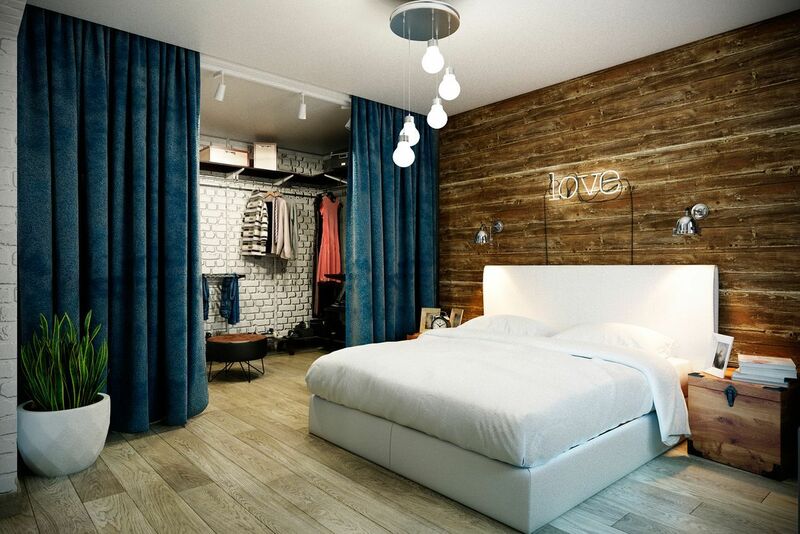 If you are stuck on the idea of how to light a modern bedroom, you can think of hanging lights. There are several colors available in hanging lights which can suit your interior, bed sheet, curtains, and cushions. How amazing the night will be if you have those colorful chandeliers on the ceiling! 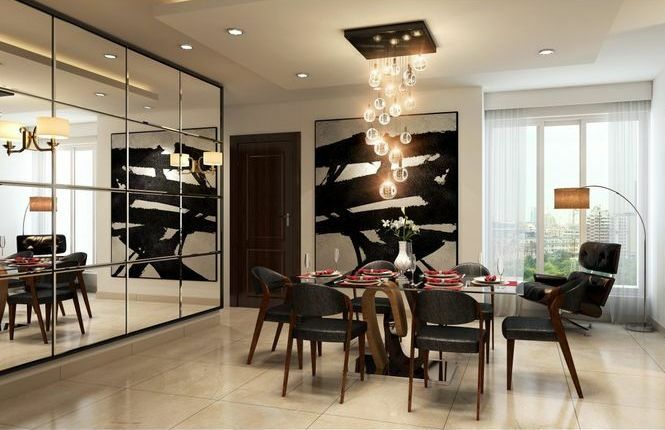 Yes, ceiling chandelier can be given any shape and design which you love to have. 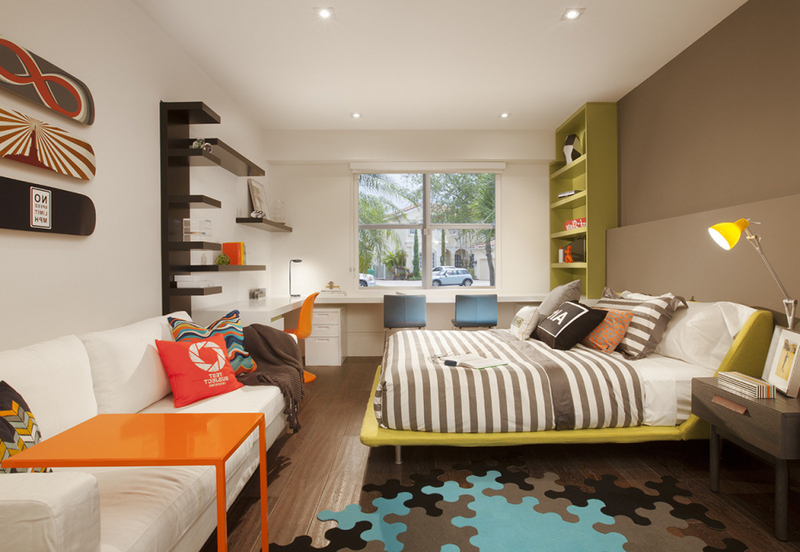 Pop colors lights can also be used in the bedroom for enhancing the look. The colors of pop lights can be pink, lavender, blue or green which provide a lovely atmosphere of the room. If you have the habit of reading at night, you can place a cantilever lamp which runs for many hours. Reading a book can be more interesting activity in these lights. One of the best modern bedroom ideas is to apply Mediterranean lighting style. 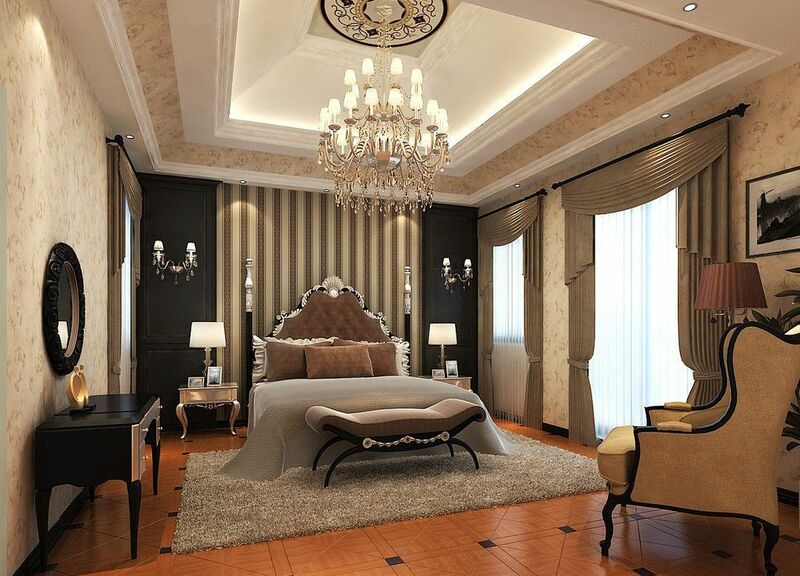 This is a royal style of lighting and your bedroom will gain a heritage look. Task lights placed on any one side of the bed will also look good as such. 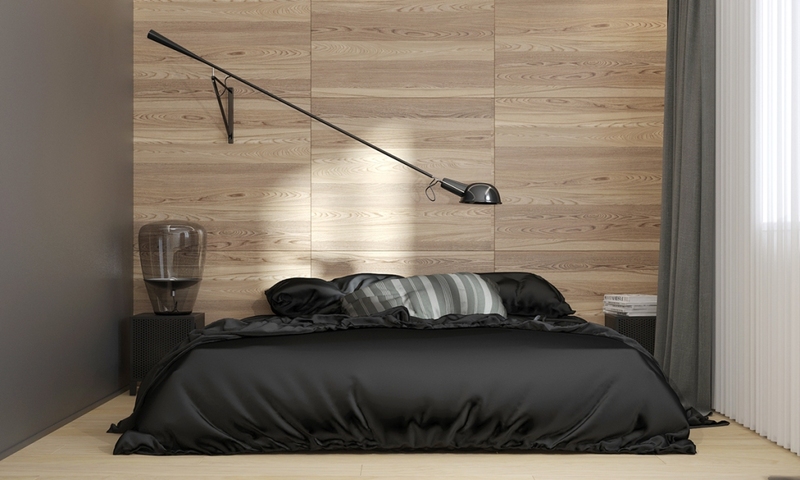 It is one of the coolest modern bedroom lighting ideas if you have to read or work. Give a touch of nature to your bedroom with gilded tree lamp. The lamp has beautiful look and is a unique style to light your bedroom. 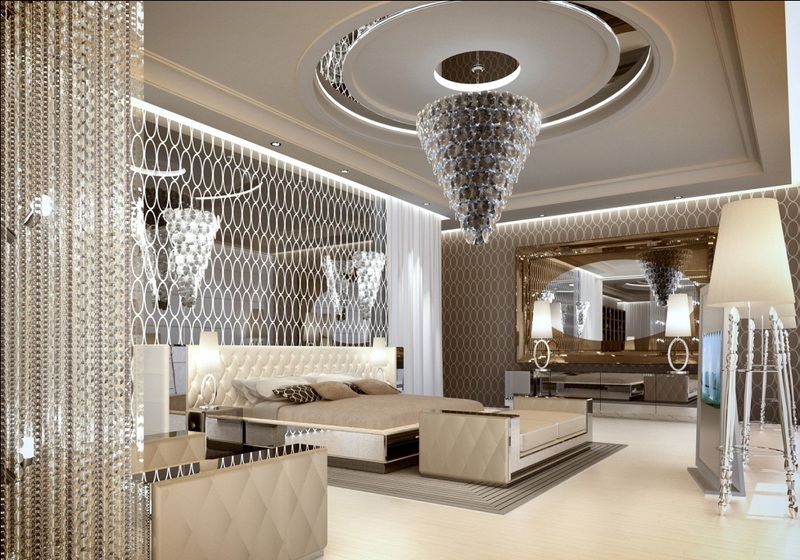 Although chrome pendant is a slight old style of lighting bedroom, it still creates a nice atmosphere. It emits a dull light and you can sleep well. 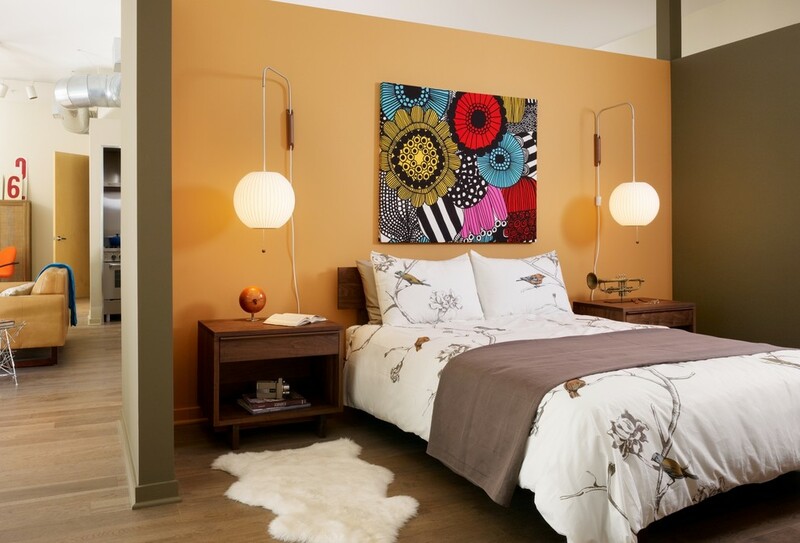 Swing arm wall lamps placed on either side of the bed are the best ways to light your bedroom. They not only decorate the room but also make the atmosphere more romantic. Having a candlelight dinner under a stunning candle chandelier makes a perfect date. 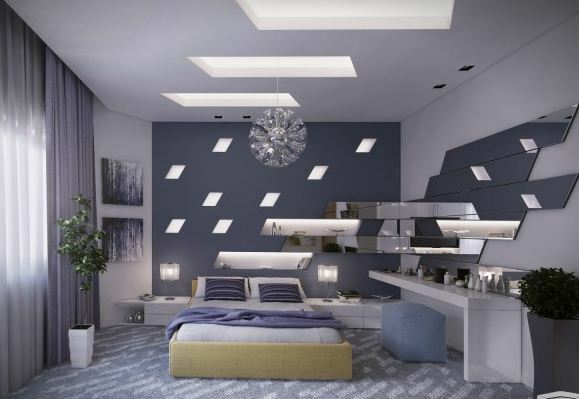 LED lighting fixture will light your bedroom in an elegant way. You can select a bright color for false ceiling design such as sea blue or green. 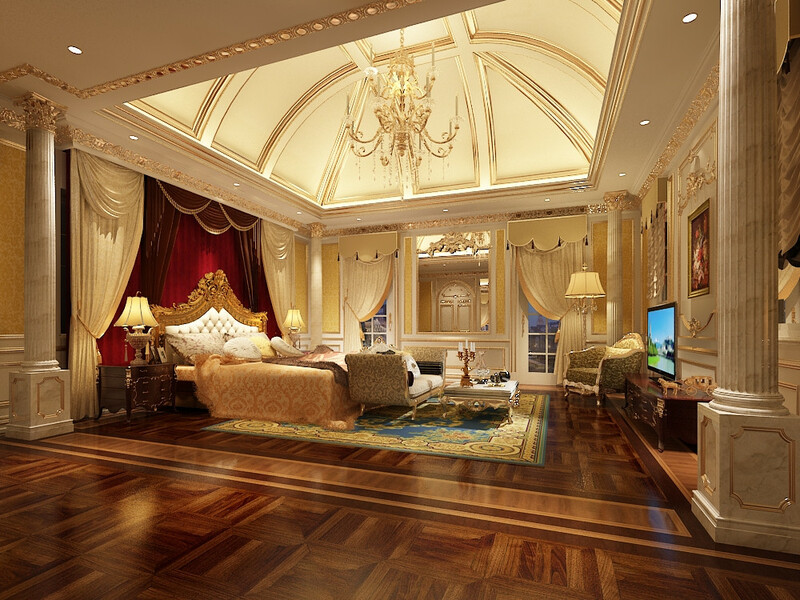 Decorate your bedroom with some beautiful baroque style designs which provide a magnificent look in the room. 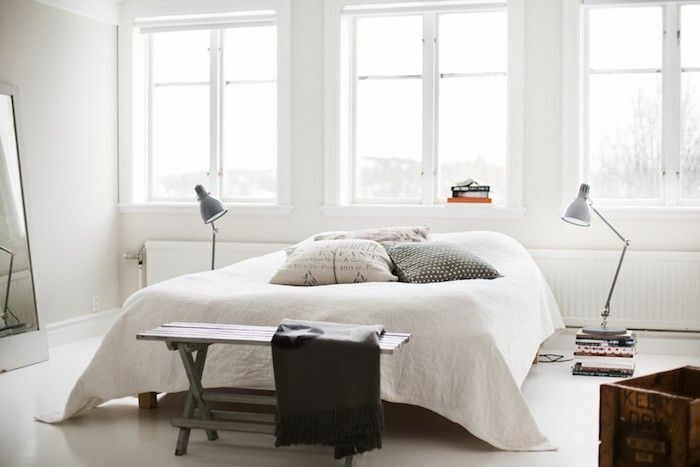 These are some of the best ways to light your bedroom. 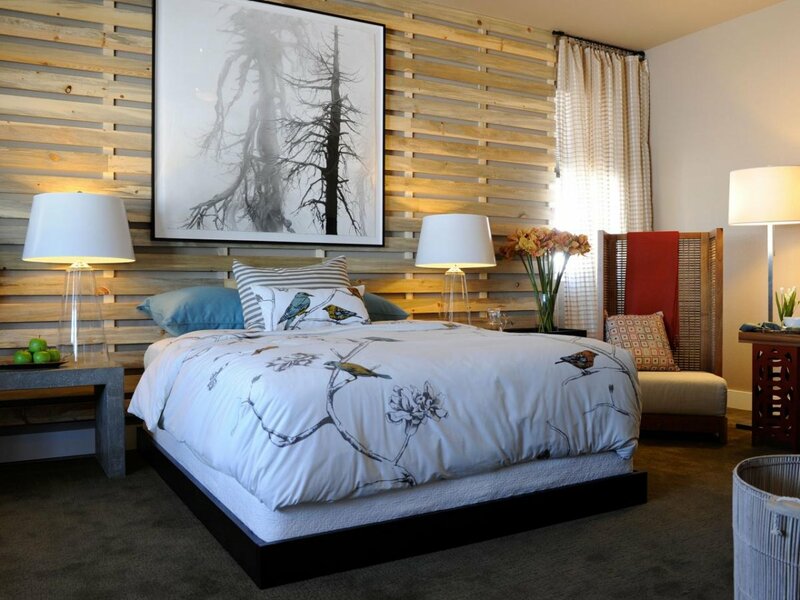 However, you can apply your style to give an awesome appearance to the bedroom.